The signing of James Maddison (£6.5m) could shake up Fantasy Premier League midfields this season. Leicester City’s new signing arrives in the game on the back of 14 goals and eight assists in the 2017/18 Championship. 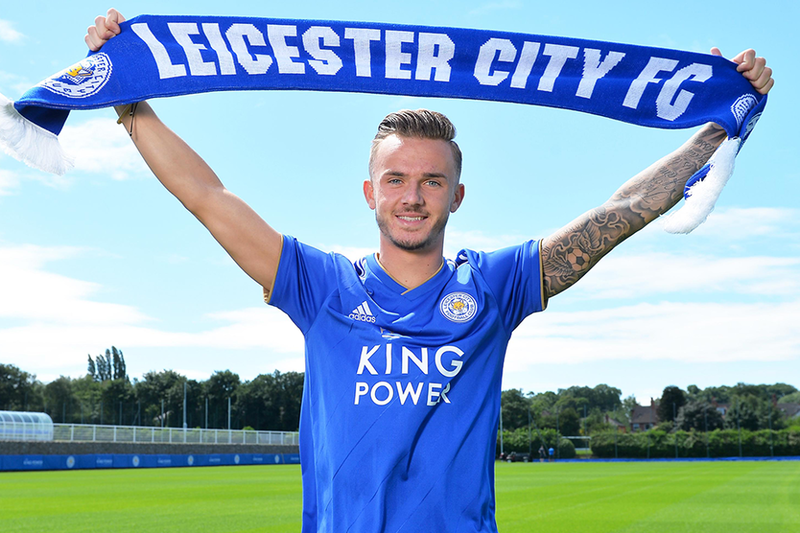 Maddison is likely to take up a No 10 role in a 4-2-3-1 behind Jamie Vardy (£9.0m). He excelled in a similar position for Norwich City. From there he created 124 chances, more than any other player in the Championship. His 115 shots ranked him fourth in the division. Both totals were more than any Leicester midfielder managed in the Premier League. Maddison could also be given set-piece duties by manager Claude Puel. He created 44 chances from set-plays in 2017/18, more than any FPL player. That bodes well for Leicester given the departure of Riyad Mahrez (£9.0m) to Manchester City. The Algerian finished as the fifth highest-scoring midfielder in 2017/18. He racked up 195 points with 12 goals and 13 assists, creating two more goals than he did in Leicester's 2015/16 title-winning campaign. Mahrez took 93 corners and had eight shots from direct free-kicks last season. Maddison could now take over those responsibilities. Maddison’s opening run of matches suggests he can reward early investors. Over the first 15 Gameweeks, the Foxes play only three of last season’s top six sides. Vardy will likely remain the big draw in Puel’s attack. But with a more affordable price tag, Maddison can become the new favourite from the Foxes squad.